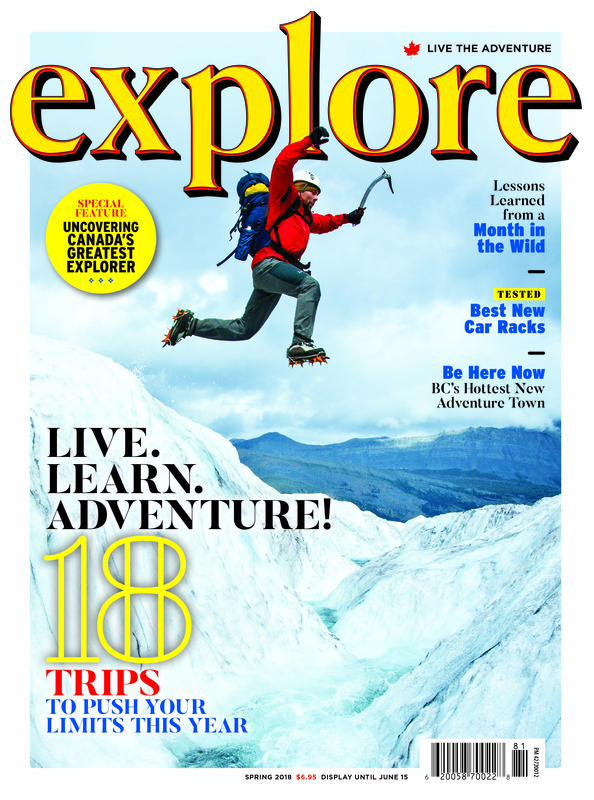 Are you planning on purchasing an Adult, Senior or Family/Group Discovery Pass this year? 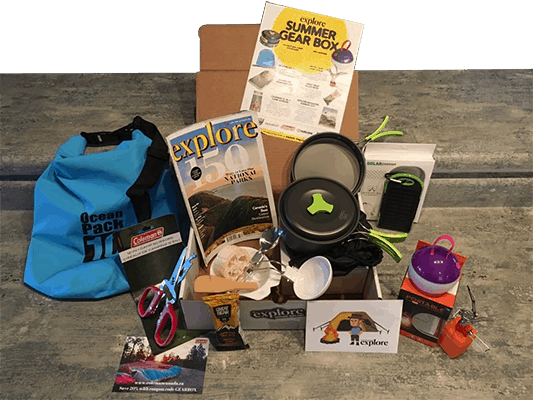 If you'll be skiing, snowboarding, snowshoeing, hiking, ice fishing, etc in Canada's national parks... you'll probably want one. 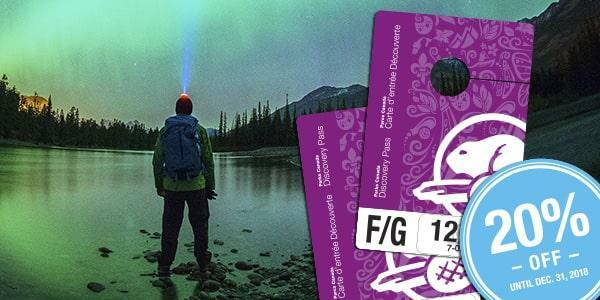 What is a Parks Canada Discovery Pass? Unlimited admission for one full year from date of purchase at over 80 Parks Canada places. These places typically charge a daily entrance fee, so use it more than seven times, and it pays for itself!